Improving your energy efficiency is a key success factor for your company. Highly efficient exhaust and supply air systems don&apos;t only meet legal requirements but also save real money, reduce CO2 emissions, assume many useful functions and strengthen your company&apos;s competitiveness. We combine systems, minimize losses and recover invested energy. 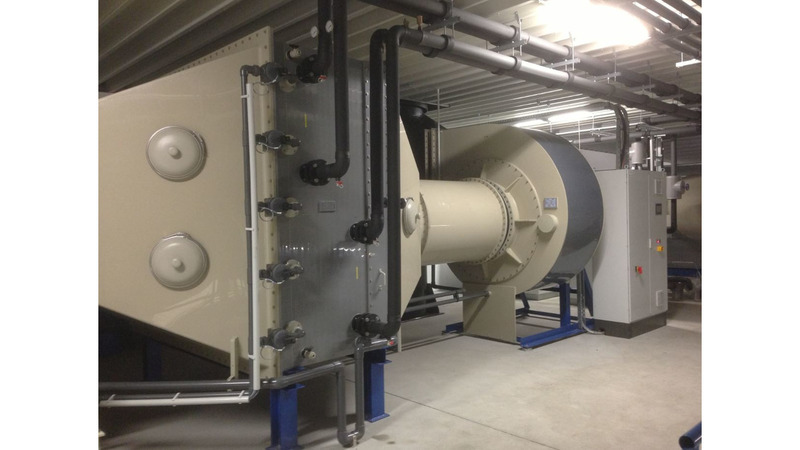 Our innovative systems provide heat energy and process cooling and save resources, e.g. fresh water. Thus we can increase your profit considerably. The return of the investement for your system is very short due to saved energy costs. Short payback periods can be even more reduced by varios public funding programs. Use the latest developments in terms of energy efficiency for your company. We are happy to help you.